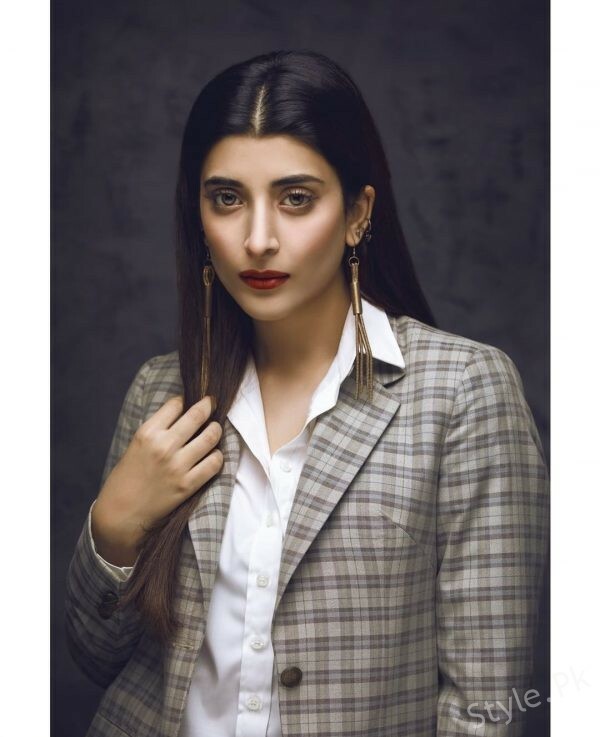 Urwa Tul Wusqua also known as Urwa Hocane is Pakistani actress, VJ or model. 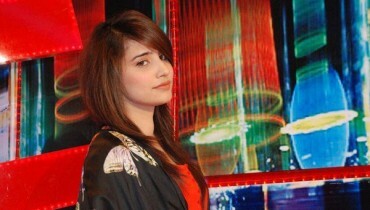 She mostly appears in Pakistani/Urdu TV serials. 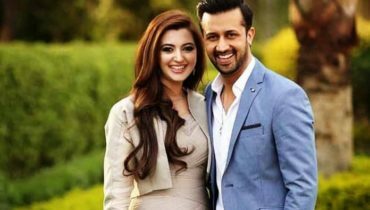 She made her film debut in the 2014 romantic comedy Na Maloom Afraad. 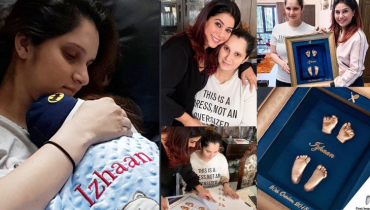 She is the famous star of Pakistani drama industry and won many hearts by acting in many hit dramas and by her amazing acting. 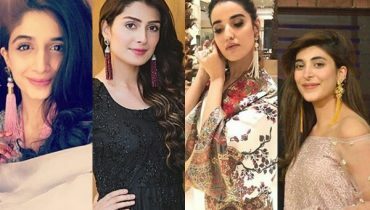 Mawra Hocane is elder sister of popular Pakistani as well as Bollywood actress Mawra Hocane. 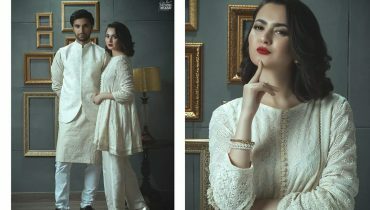 She has acted in many TV serials including ‘Udaari’, ‘Laal Chaadar’ and ‘Tum Mera He Rehna’ of Hum TV, ‘Mere Ajnabi’ and ‘Yeh Shaadi Nahi Ho Sakti’ of ARY Digital. 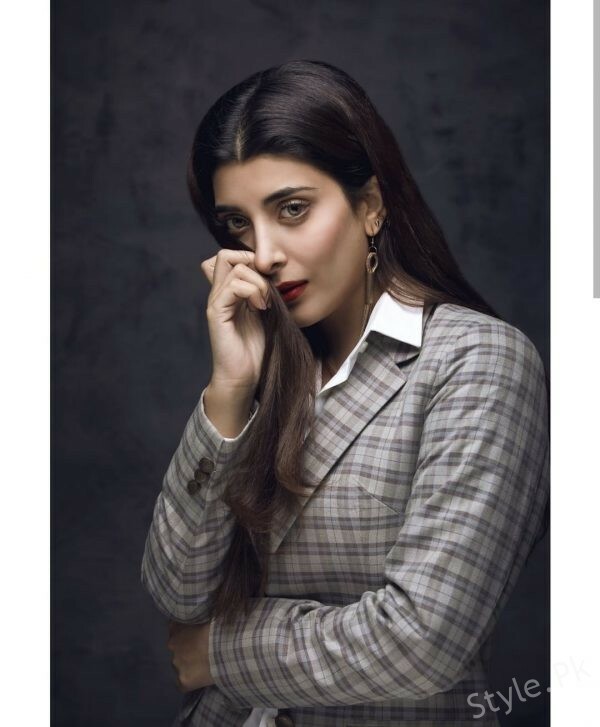 Urwa Hocane tied knots with the talented singer and actor Farhan Saeed in December 2016. 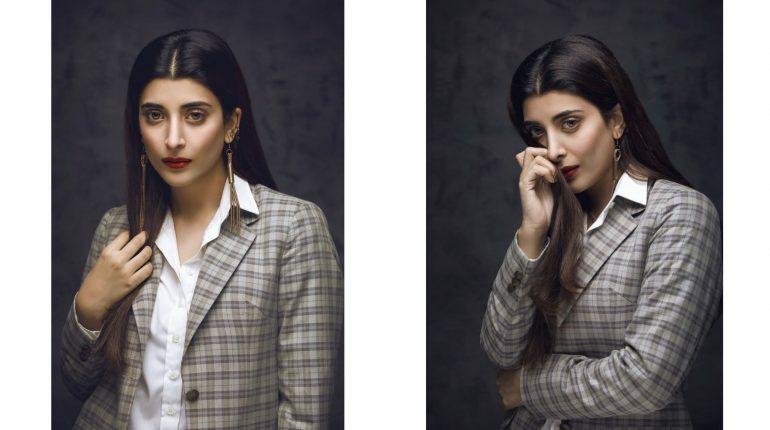 See Urwa Hocane dazzles in her recent photoshoot by Kashif Rashid! Also See: Pictures of handsome hunk Imran Abbas from California!